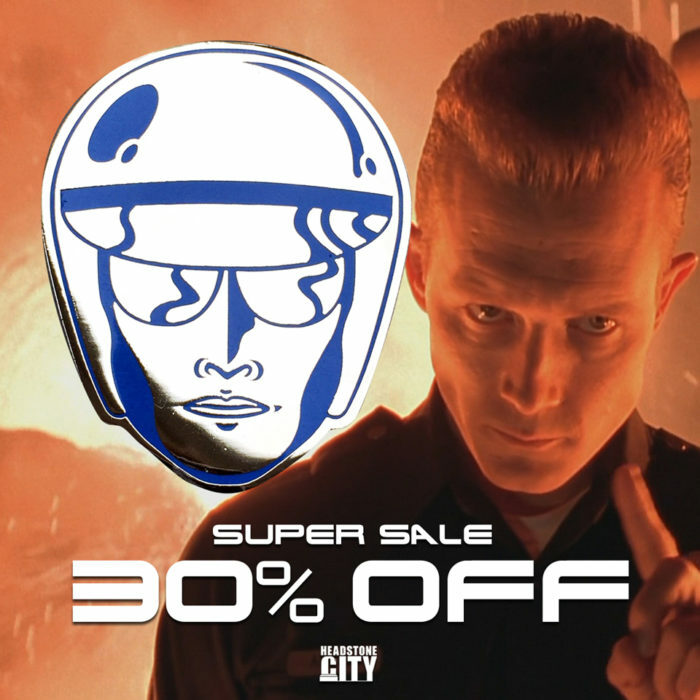 Order a Terminator 2 pin now! I know the new year just started, but Halloween should be celebrated non-stop, right? I knew you’d agree. Because you agree, we have two Halloween-inspired enamel pins to keep you going through the non-October months. First, we have a Sleepy Hollow-inspired Pumpkinhead. 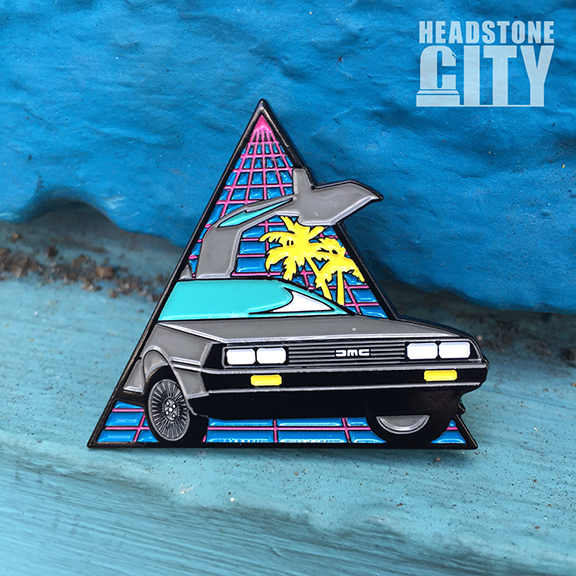 This pin is available in two variants; black outline and shine-shifting gun metal finish. Next up is our Trick or Treat Ghost. This pin is also available in two variants: black outline and shiny metal outline. Both pins are limited editions, so order yours before they’re gone forever! Visit Headstone City now! Welcome fans of Cryptozoology! 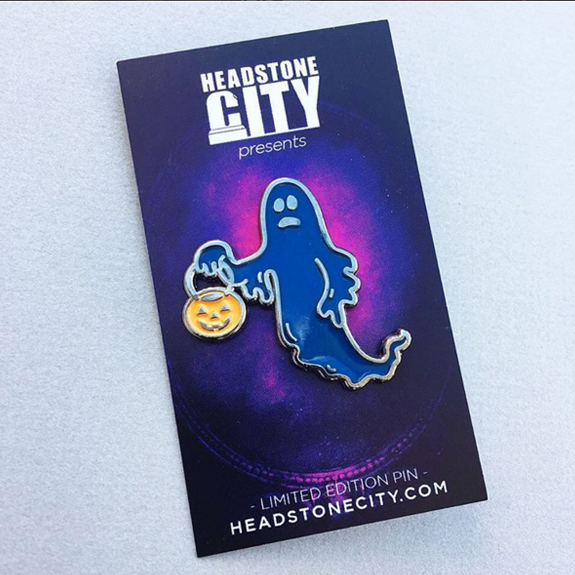 Headstone City is proud to introduce our first ever double pin sets! Our first pin is Bigfoot, also known as Sasquatch. 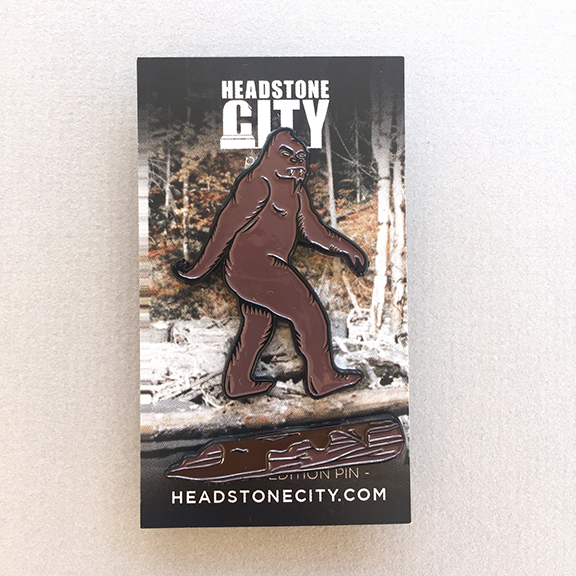 Hidden within the remote Pacific Northwest, Headstone City has created the elusive creature as an enamel pin. Included with Bigfoot is a tree trunk pin, to help you build Bigfoot’s native habitat. Bigfoot clocks in at 2 inches and is limited to 150 pieces. 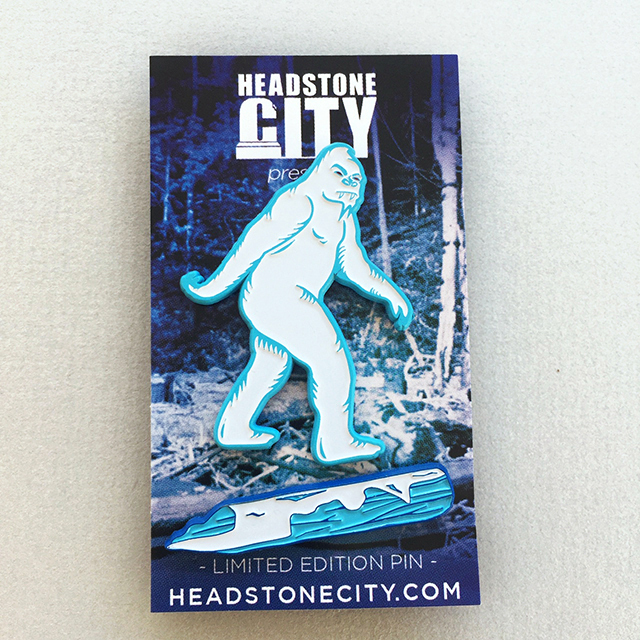 We’ve also made a variant on this pin; the Yeti, also known as the Abominable Snowman. To help you recreate the Himalayas, we have Included a tree trunk covered in snow. The Yeti variant is 2 inches in height and limited to 50 pins. 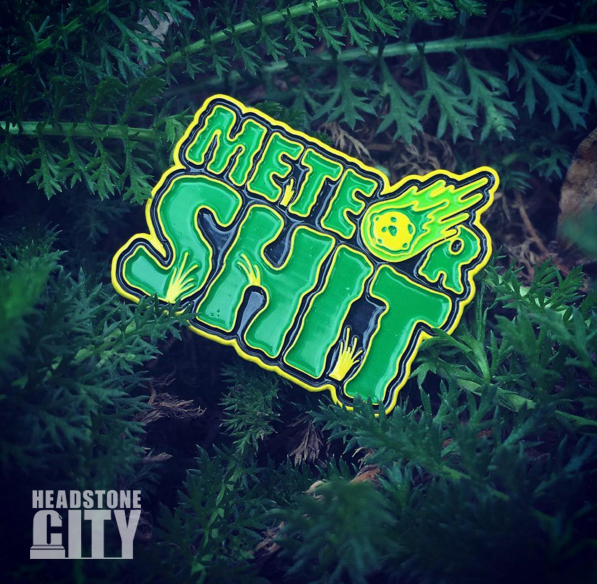 These pins are exclusive to Headstone City and can only be purchased at HeadstoneCity.com! This is gonna hurt… STAB enamel pins on sale now. 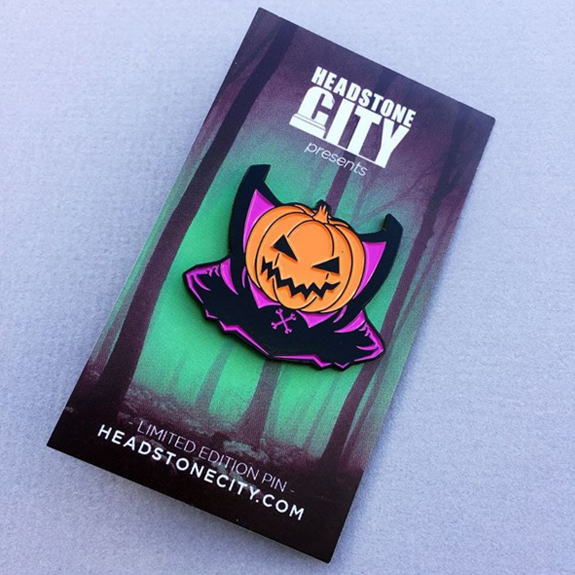 We are introducing STAB pins at Headstone City! 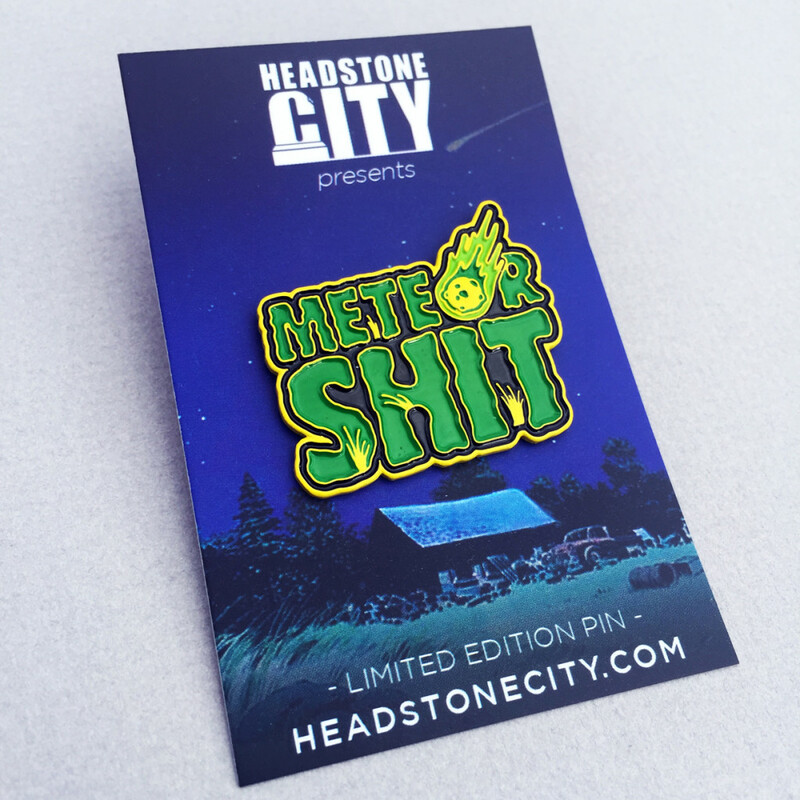 Don’t wait too long to get this limited edition pin. 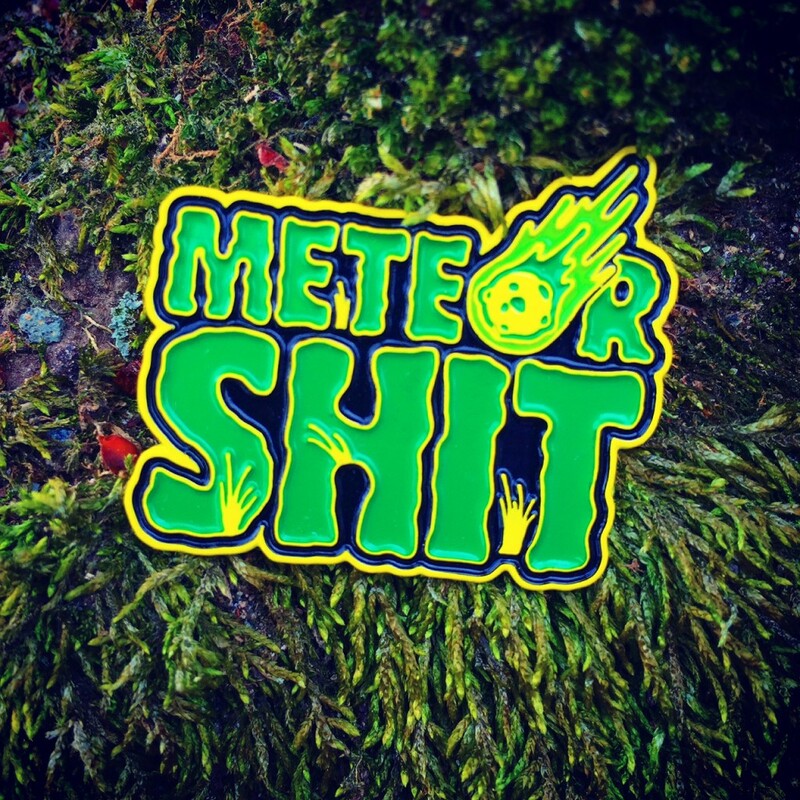 This glow-in-the-dark soft enamel pin invites you to remember this campy film within a film. Show your love for this new classic sequel! 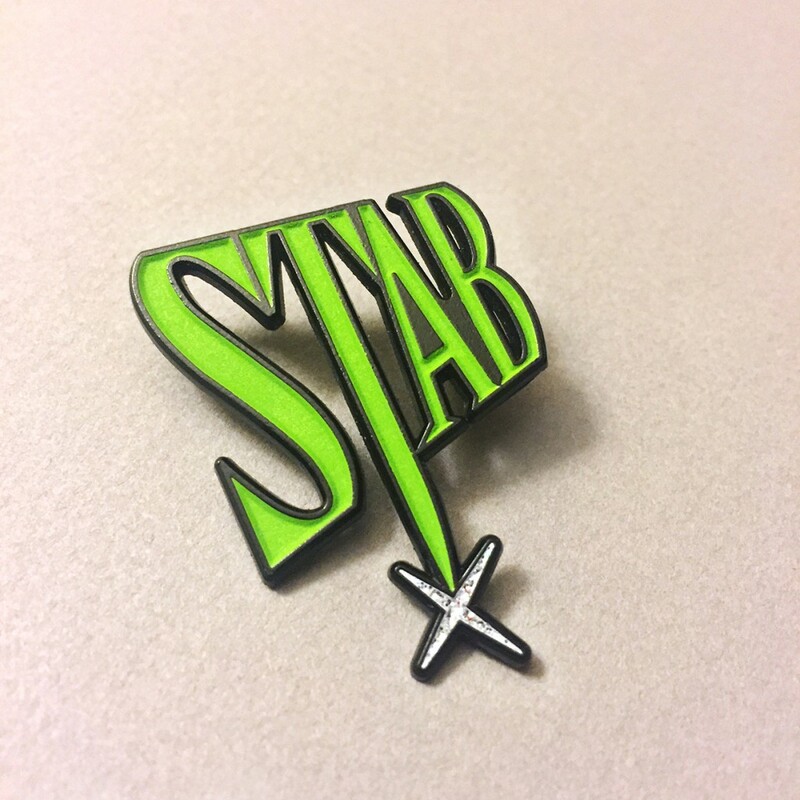 Cost is $9.99, order it here:STAB enamel pin. Also, look out for more pins coming soon! 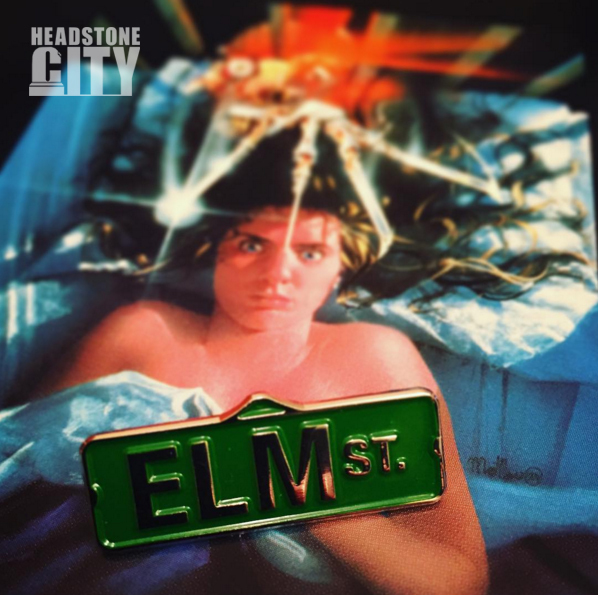 Lots to look forward to from your friends in horror at Headstone City.